These are environmentally-safe, natural organic scents and odour neutralising ingredients from flowers, fruits and plants to be used with Auto Fresh Organic Air Freshener dispensers. 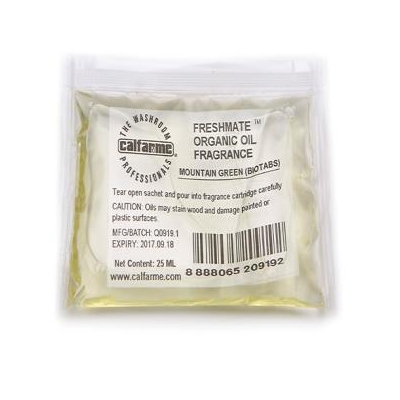 APPLICATION: Pour contents of one sachet into 1 -2 refillable wick cartridges, lasts up to 30 days and refill when empty. APPLICATION - Pour contents of one sachet into 1 -2 refillable wick cartridges, lasts up to 30 days and refill when empty.